Udu Digital creates custom Roku channels for content owners, distributors and aggregators at an affordable cost. FreeFlix Tonight is an ad-supported Roku streaming channel with feature films, documentaries, concerts and television programming. Content is free to viewers. 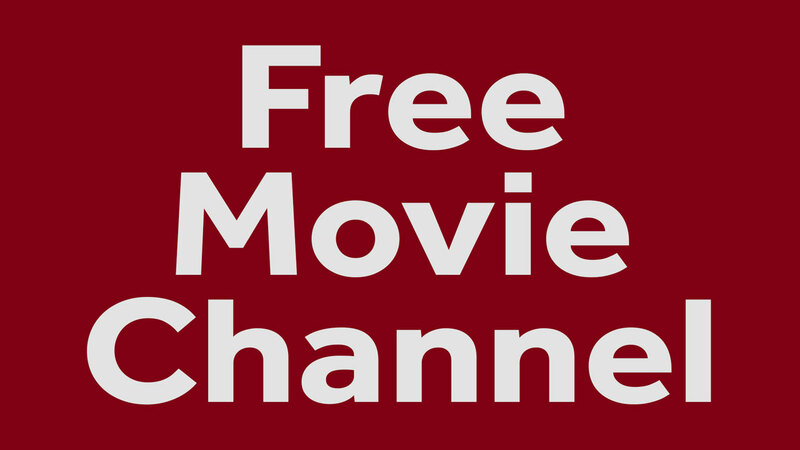 Free Movie Channel offers a wide selection of current and classic films from all genres, from family to action to horror to music and beyond – with no hidden charges or fees. Free Movies Now is a general interest Ad Supported channel on Roku. Movies are 100% free to viewers, and consist of feature films across all genres. Free Grindhouse Flix Tonight is an ad-supported Roku streaming channel featuring Grindhouse, Horror, Cult and Exploitation content. Always wild and weird. Geared towards a mature audience. Content is free to viewers. 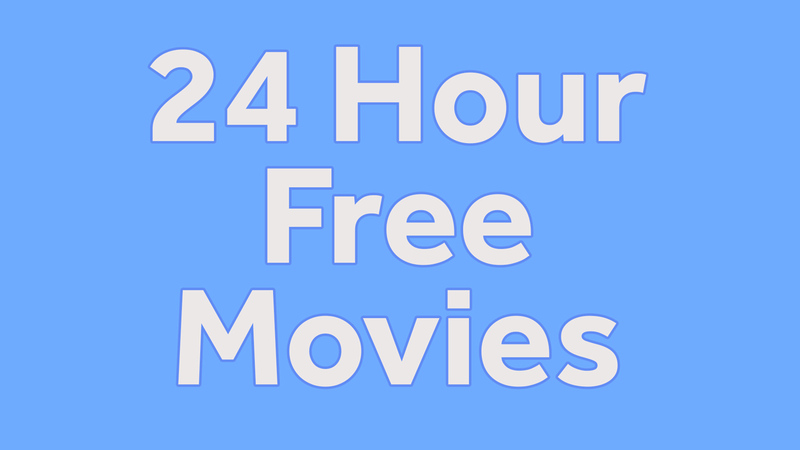 24 Hour Free Movies is an Ad Supported Roku Channel with feature films and series across multiple genres, with a generous helping of international and independent film. To add 24 Hour Free Movies to your Roku Channel lineup, click here. Asian Mayhem ise a one stop source for extreme asian horror, action, martial arts, cult and mature content. 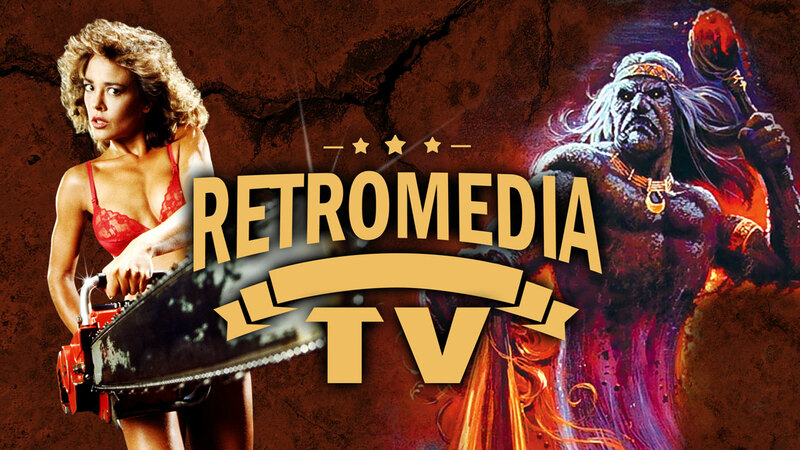 Retromedia is home to hundreds of New and Cult Classic movies from the vaults of world famous director Fred Olen Ray, and more! Cult, Classic, Horror, Adventure films are now free to watch – no subscription fees or rentals. 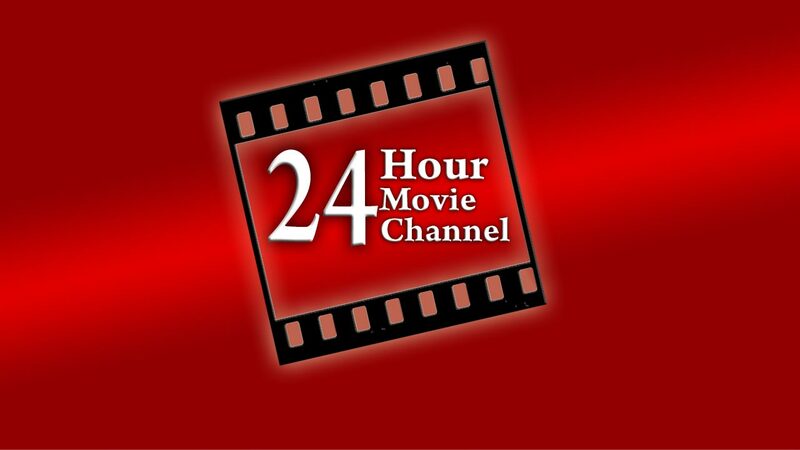 The 24 Hour Movie Channel is an ad-supported Roku channel, with feature films, concerts and television programming. Developed in partnership with Future Today. The 24 Hour Movie Channel is free to viewers. Add the channel to your Roku channel lineup here. The Wu Tang Collection Roku Channel, offering Martial Arts feature films. 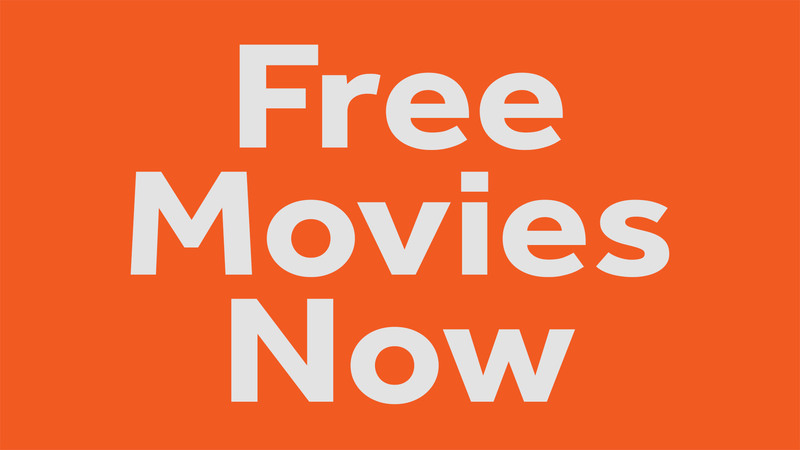 Movies are free all the time, with no hidden subscription fees. Features classic martial arts entertainment. 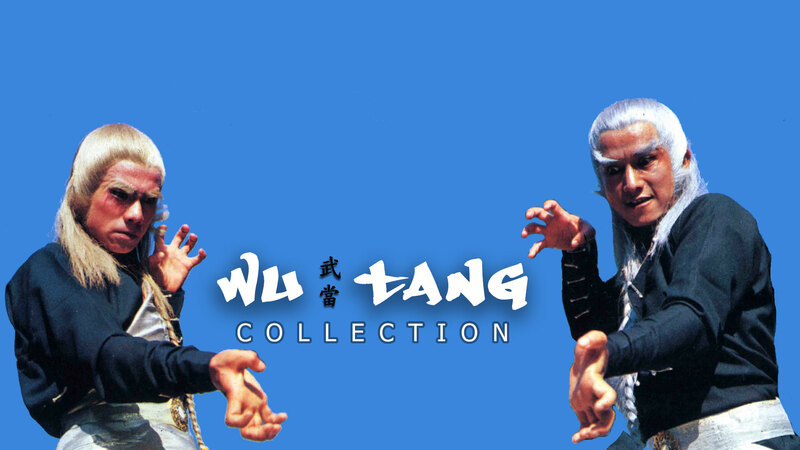 Click HERE to add the Wu-Tang Collection Channel.